. 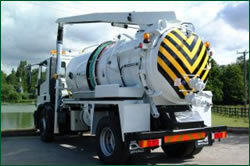 : Welcome to R&M Greenkeepers - Drain Cleaning & Jetting :. 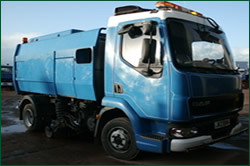 The company, at present, have two teams dedicated to drain cleaning and industrial jetting, serving contracts for the road servivce. 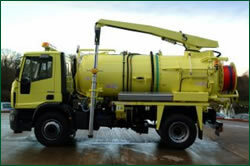 We have two medium volume tankers, which both have jetting equipment, as well as independant high pressure jetters for un-blocking major drains. These services are offered to both comercial and domestic clients. • Tank capacity 6800 litres (1500 gal.) on a 15T chassis or 8100 litres (1800 gal) on an 18T chassis.